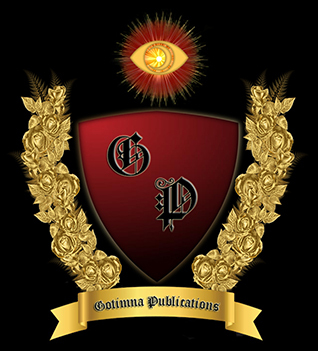 Gotimna Publications, LLC is an American publishing company proud to exclusively offer books based on Dante Alighieri's masterpiece, The Divine Comedy - Inferno, Purgatory and Paradise. "Inferno - The Art Collection" by Dino Di Durante is a book depicting a 72-piece art collection based on Dante's Inferno, the first part of The Divine Comedy. This collection took over 7 years to complete and it is now printed in full color on 8.5"x11" books in several languages, 70 are in the process of being produced. We have a large collection of books by different authors never published before. Nevertheless, all are outstanding and will be big sellers, particularly among students.